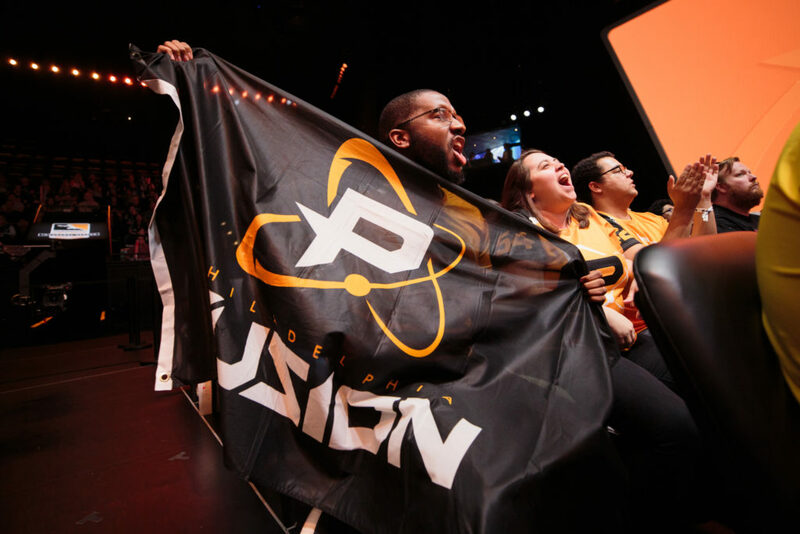 The general season for the Overwatch League’s First Year has come to an end, and while six teams will be advancing towards playoffs and competing for a grand prize of $1 million, I figured it was time to take a look back on the road the league has taken, and each individual team. Before we do that, he’s a brief synopsis of what the Overwatch League (OWL) actually is. Overwatch is Blizzard Entertainment’s newest IP in 17 years, which comes in the form of a class-based FPS/MOBA hybrid that focuses on objectives and team-play. Since its launch in May of 2016 the game has amassed 40 million players and fans across the globe, including in competitive scenes. Building on that success, Blizzard created a dedicated League for professional Overwatch with 12 city-based teams, contracted players, and a dedicated studio in Los Angeles, to allow the best players from across the globe to go directly head to head. The league is structured in four different stages, each one lasting 5 weeks and allowing for each team to play every other team, with the exception of one. Each stage was played on the same version of the game, so adjustments to the game’s balance, new maps, and new heroes could be added at the beginning of a new stage. At the end of the stage the best performers from that stage could compete in stage play-offs, with the best team taking $100,000, and second-place winning $25,000. Through this format the league not only addressed the issue of patching and updates to competitive play, but also created micro and macro objectives for each team, meaning that most matches had clear stakes and were exciting. There’s a lot that could be explained about Overwatch, its development, and the league itself, but let’s just focus back on season one of the OWL, starting by looking at the different metas. Stage 1: The Overwatch League’s first stage was largely defined by Mercy play, as activating her Valkyrie ultimate allowed her an instant recharge on her resurrect ability. With this, teams were able to reliably resurrect two team members in every single encounter, causing them to be longer and initial kills to have less value. 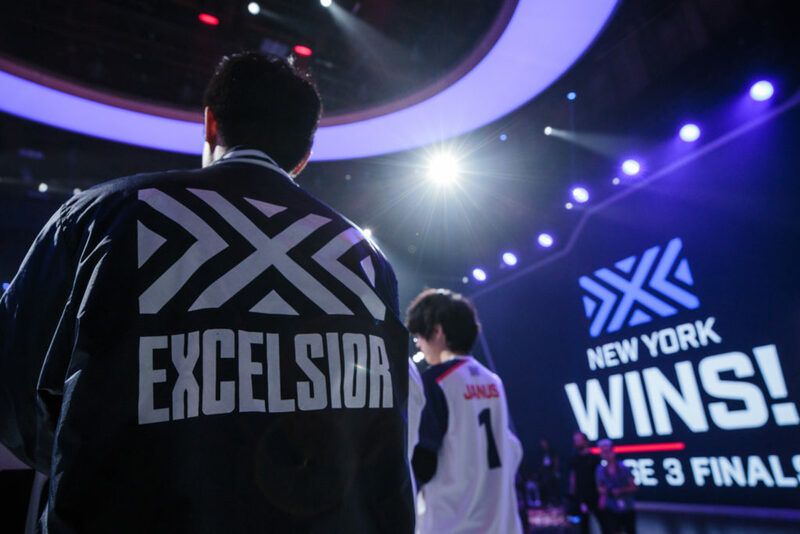 This stage was won by the London Spitfire, who reverse-swept the New York Excelsior (NYXL) in what was arguably the most dramatic day of the entire league. The final two title matches were scheduled to follow the normal matches on Saturday, but it had not been accounted that the teams playing in those matches could have gone on to the title, causing them to have to play late into the evening. The day started with London vs. New York, with London losing. London then placed second in the stage standings, forcing them to play against Houston, who had also played a prior match that day, with London winning and advancing to the finals, where they fought off against New York again and won this time. 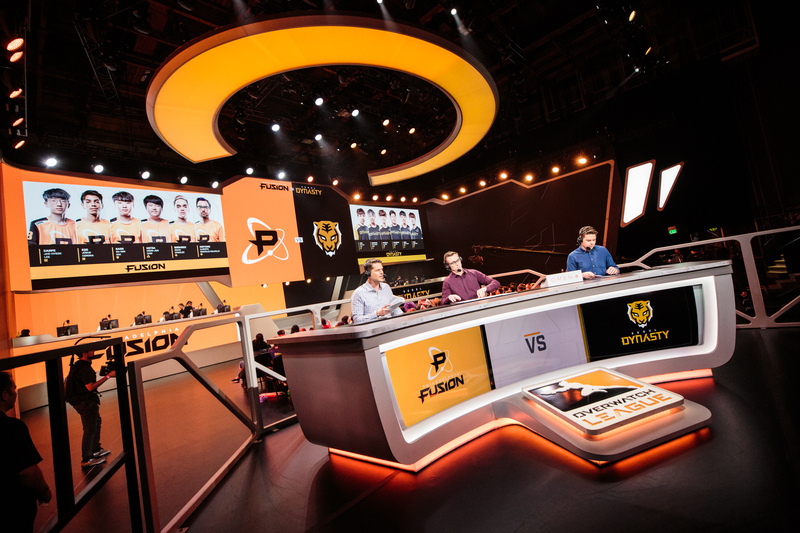 Throughout the stage some teams struggled to establish themselves such as the Florida Mayhem, Shanghai Dragons, and the Dallas Fuel. We’ll examine the individual performances of teams later though. 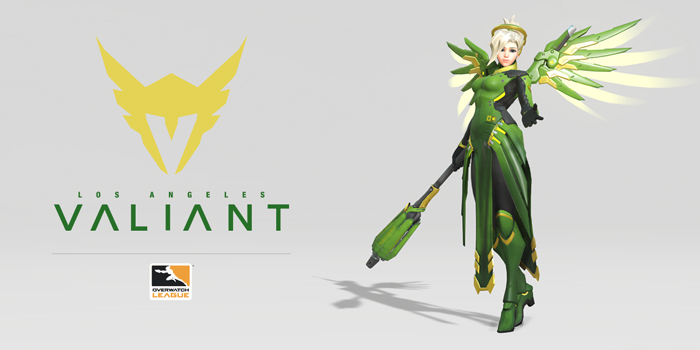 Stage 2: Mercy received some much-needed nerfs and a dive meta began to form, but still included her as a reliable part of it due to the utility of her single resurrect. Junkrat also received a nerf to his concussion mine, but was still used in certain situations. This stage was won by the NYXL, who reverse-swept the Philadelphia Fusion in the final match. Here the play-off format was altered so that the title matches were played on the Sunday following the end of the regular stage, preventing the intense amount of play seen at the end of stage one. Throughout the stage the League opened a signing period where teams were allowed to recruit and trade players, leading to some interesting switches. 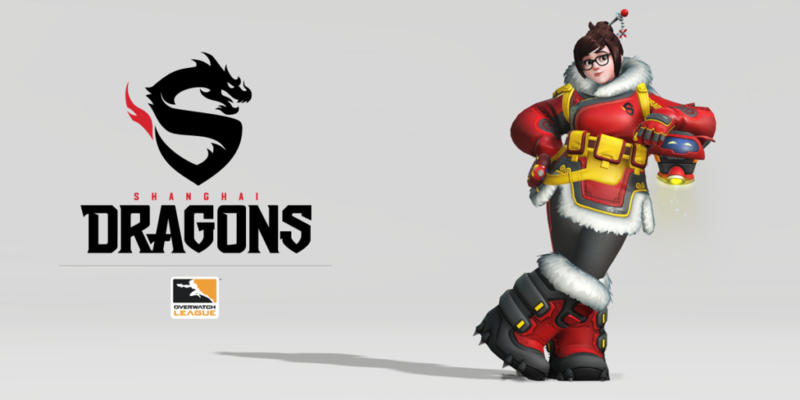 A full list from is available from DotEsports here, but most notably the League received its first female player, Geguri, who went to the Shanghai Dragons. Stage 3: Minor buffs were made to Sombra allowing her to hack enemies more frequently, and the hybrid map Blizzard world was added, but no dramatic changes were made to the game.The story of this stage belonged to the Boston Uprising, who were the only team to be undefeated in a stage, going 10-0. During this period the team lost their star DPS player who was removed from the team and the league following allegations of sexual misconduct with underage girls. Despite the loss of a prominent player in the middle of the stage the team was able to persevere on their extreme skill in the dive meta, with most of their players performing as some of the best in the league. Despite their triumphs Boston finished the stage in second, falling to the stout NYXL. Stage 4: Here was perhaps the most ground-breaking change to the game’s meta, with the addition of Brigitte, a hero designed specifically counter the dive meta that had become so prominent. With her addition several teams struggled, but some managed to prosper and show signs of life. This stage was where the LA teams truly began to shine, with both advancing into the playoffs. Also notable was the fact that the NYXL cinched the first seed in the playoffs mid-way through the stage, which lead to a period in which they got by playing inadvisable strategies with the intent of concealing their actual tactics and playing mind-games with their opponents. Due to this, the LA Valiant managed to take first place in the stage, and second place overall. Now let’s get into the meat and potatoes of this thing, and analyze the team’s performance by stage, total winnings, roster changes, and other events worth noting for each one. We’ll go in reverse order by final standings, starting with #12 and finishing with #1. NOTE: Stage rankings only include matches played during the regular stage, and do not factor in the stage playoffs. For example, in Stage one the London Spitfire placed 3rd in the overall rankings and will be listed as 3rd, but went on to win the stage championship. Yep. Throughout the 5 months and 40 matches of the inaugural season of the Overwatch League the Shanghai Dragons didn’t win a single one. Of those 40 matches, 4 were five game series, and the closest was their June 6th match against the Florida Mayhem. What happened? A lot of things. During the season the team had to drop it’s head coach, and recruited 3 brand new Korean players. This created a language barrier between half of the team, and lead to a long period of adjustment. Despite that, the team gained a large following and had many spectators in the arena rooting for them, to no avail. There is talent on this roster, but during the off-season this team will have a lot of work to do in every aspect. 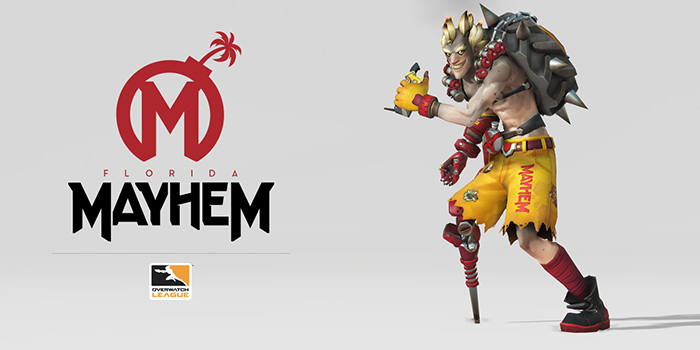 Members of the former Misfits squad make up the Florida roster, that continually struggled throughout the season. In all honesty, it’s hard to exactly pinpoint where the issues may have lied, but it can only be assumed that they are everywhere. The initial roster of 6 expanded to 9, including koren player aWesomeGuy who had an incredibly performance on Widowmaker. Still, over the summer it can be expected that this team has a lot of work to do. 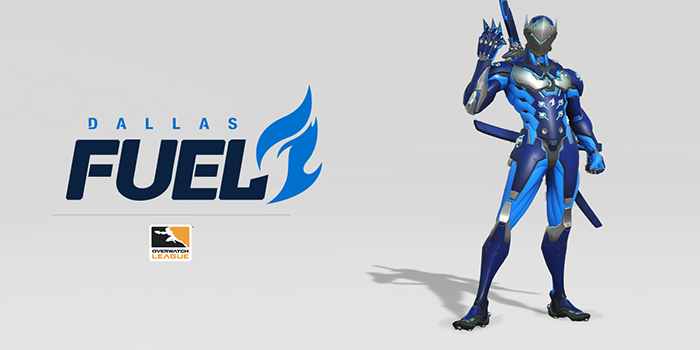 During the general season the Dallas Fuel went through the ringer. First their main tank player xQc was quickly suspended from the League and fined $2,000 for misconduct, which the team responded to by removing him from the roster for the entire stage. Shortly after making his return the player’s behavior had not improved, leading him to receive a $4,000 fine and another suspension. From here it did not take long for him to be removed from the roster and the league entirely. In addition the team recruited London Spitfire DPS player Rascal who was then released, as “his commitment to the team did not meet our expectations and his unwillingness to communicate with the team while playing in recent matches became a large distraction” according to Mike Rufail, the owner of the team. Rascal was released in tandem with head coach KyKy, and the team was in an awkward place. Editor’s note: Rascal is now playing on the NRG Contender’s team and hopes to return to OWL one day. 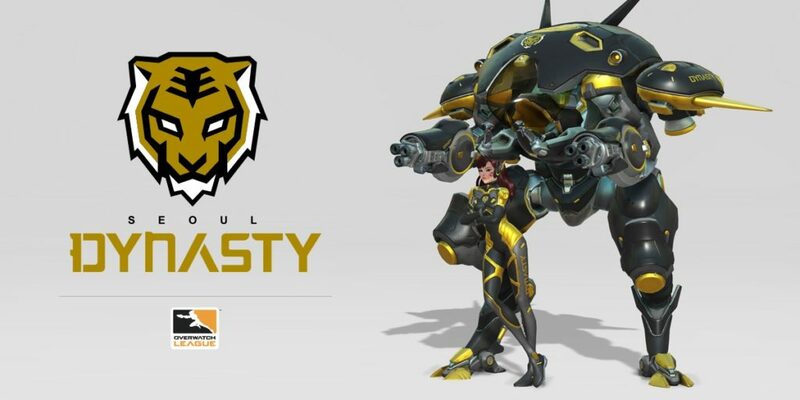 The team did sign a new main tank player, Oge, and managed to improve with the addition of Brigitte in Stage 4. Surprising to all, the team managed to qualify for stage playoffs, but fell short of making it into the final match. In the coming months this team will likely work to improve in all aspects. 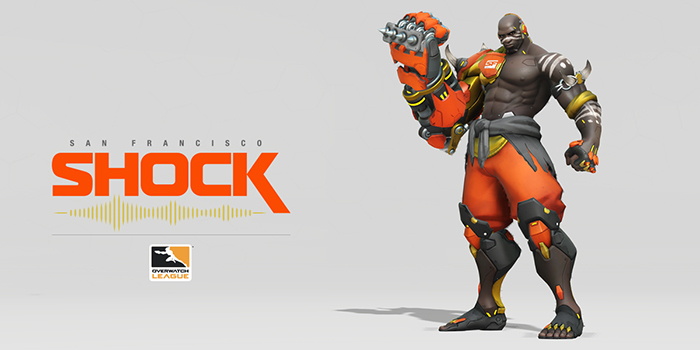 The San Francisco Shock is playing the long-game when it comes to the Overwatch League. They signed two 17-year old players who were not eligible to play until midway through the season, and signed an additional two players during the season. One of those under-aged players is Sinatraa, who they signed with a contract for $150,000 after his performance in 2017’s Overwatch World Cup. Not only that, but they acquired the Boston Uprising’s head coach Crusty, and he lead the Shock to victory over his former team. However, these mid-season additions meant the team struggled early on, and suffered an insurmountable loss count. Over the summer this team will likely work on key strategies, but the talent and assets for success are here. This is an interesting one. Many would have expected the all-Korean roster of stars from the Korean Overwatch circuit APEX to contest for the top seeds, yet they struggled throughout the season. This is yet another hard one to pin, but casters during the OWL broadcasts identified two culprits. The first was a switch in their main support player, who had been the team’s on the ground tactician and shot-caller. With the switch it was said that the team struggled with core fundamentals such as target selection. In addition the roster struggled to fill the role of main tank, which at one point was filled by one of their support players, Ryujehong. This roster itself is filled with incredible players such as ryujehong and the skilled-DPS Fleta, yet it failed to even qualify for a stage playoffs. The necessary talent is certainly here, and before the next season they will likely take a long look at the drawing board to reevaluate. The Houston Outlaws were not fans of the dive-meta. As play in the League continually revolved around Tracer they struggled, lacking any players who could confidently play her and instead having to rely on unideal strategies. 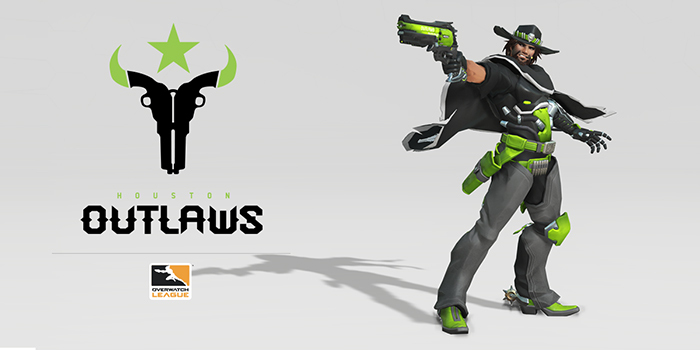 With a talented roster of players like Linkzr, Jake, and Muma this team certainly has the potential to excel on it, however they will have to work on their versatility as a unit in order to succeed. Now let’s look at the teams in the top six who will be advancing on to playoffs to compete for the grand prize. The Philadelphia roster has had its ups and downs. They have Carpe, who could be called the single-most clutch player in the entire league, as shown by his ability to single-handedly kill five members of an opposing team and win himself a map. That’s not to say that the rest of this roster is filled with slouches by any means, but there is certainly improvement to be made. Despite their shortcomings they did manage to secure 6th seed in the League, and will be advancing into the playoffs. 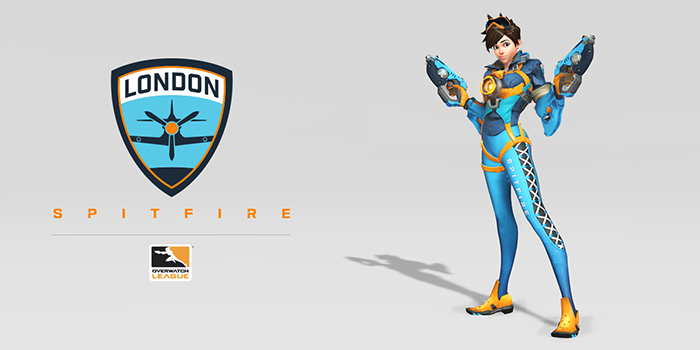 Like many of the previous teams, the London Spitfire’s mettle was tested throughout the season. 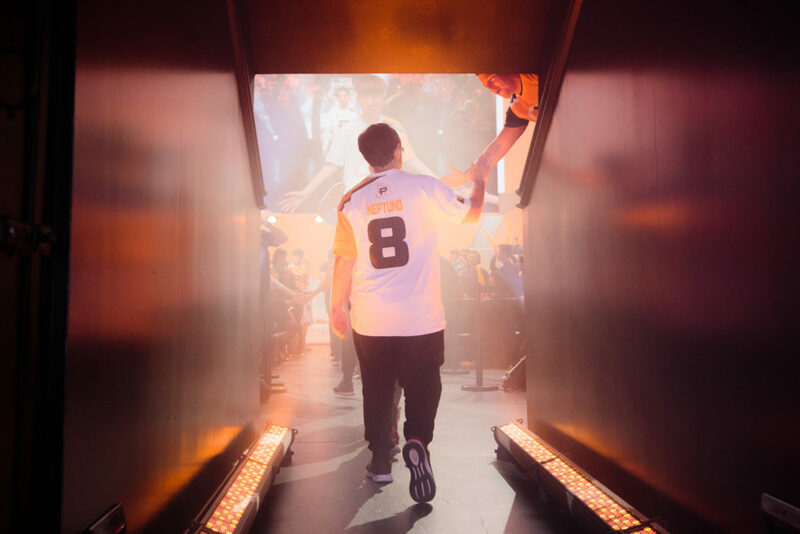 After a strong stage one the team shed multiple players, Rascal and Fissure, the latter who went on to succeed immensely on the Los Angeles Gladiators and help that team into multiple stage playoffs. The Cloud9-backed roster of players struggled with knowing what players to field and working together as a unit, which late into the season has lead to the shedding of four players, including one they had just recruited. Despite their issues in later stages the Spitfire’s immense performance in the former-half of the season enabled them to secure a seed in the playoffs, and with a restructured roster this team could contest for a top-spot in the competition. This Los Angeles squad did start out in a rocky-place, but as the season went on and they acquired players like Fissure, Void, and Silkthread they succeeded, landing themselves in two stage playoffs. 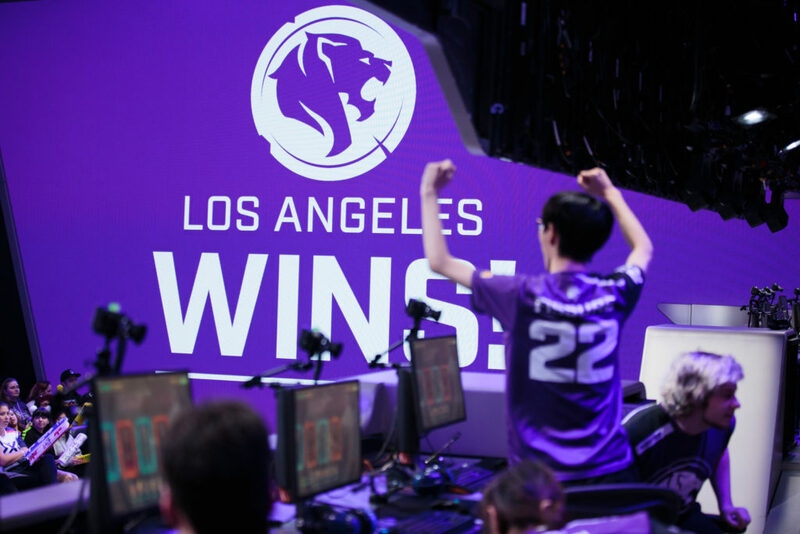 They are negative in the Battle for L.A., but those matches have proved to be some of the most exciting in the entire league, in no small part to the Gladiators. This team will likely continue to succeed in the future, and spend the off-months iterating on their existing roster. 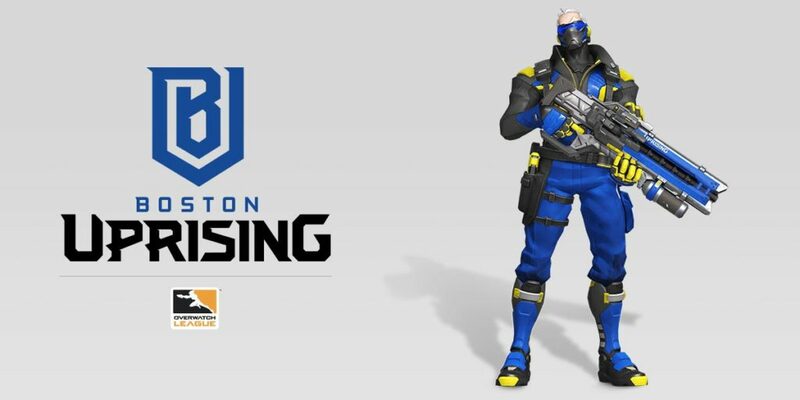 The Boston Uprising were the underdogs at the start of the season. 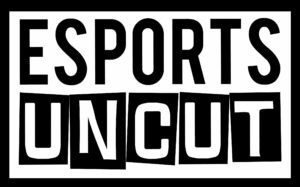 A collection of players from various sects and cultures, all wrangled together by the company who brought you the New England Patriots and had never interacted with the world of esports prior. Despite that, the talent of the individual players as well as their ability to function as a roster led them to great successes, particularly their 10-0 record in stage 3. However they floundered in stage 4, as the addition of Brigitte made their old strategies fail, and their loss of a head coach made it difficult to quickly craft new ones. The team did show improvements at the end of the stage, but it’s unsure of how successful they will be in the playoffs. In the summer they will likely restructure (the team has no head coach, 5 support players, and 2 DPS players), and work on versatility, as they’ve shown struggles when adapting to new patches and metas. As the standings indicate this Los Angeles roster has found a great deal of success, particularly in later stages of the season. 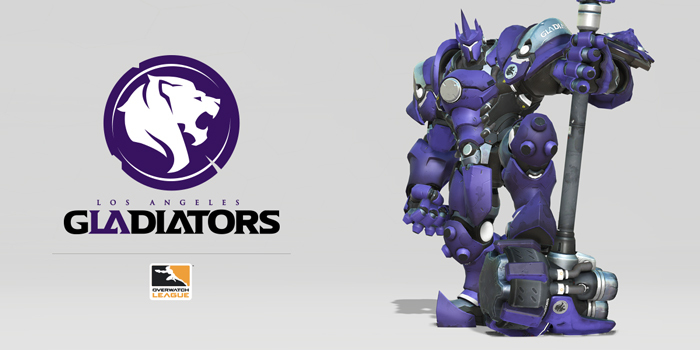 They have Kariv, one of the few players able to flex between DPS and support, Space, an excellent strategist, and an overall exceptional roster of players. With a bye into the second round of playoffs this team could gun for that top spot. What’s there to say? This squad qualified for every single stage playoffs and won two of them, they qualified for the first seed in the playoffs several weeks in advance and were able to play the most disadvantaged compositions possible, matches which they still won. Their 34-6 record is impressive, but could have gotten as high as 37-3 had they put their all into Stage 4. This all-korean roster is filled with all talent, and some of the most versatile players in the OWL. Pine is by far the flashiest Widowmaker in the League, Saebyeolbe is the best Tracer in the world, and Jjonak is a DPS player masquerading as a Zenyatta. Together as a squad the NYXL have been the most-talked about team in the entire League, even getting mentions in matches where they aren’t played. 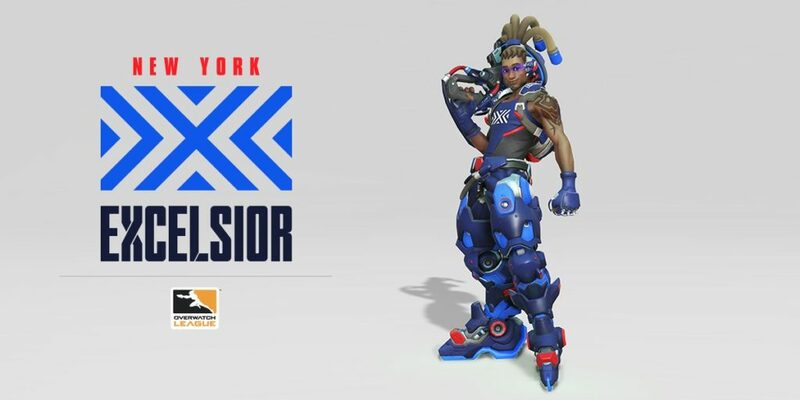 In the Atlantic Division’s All-Star starting lineup, four of the six members are from the NYXL. 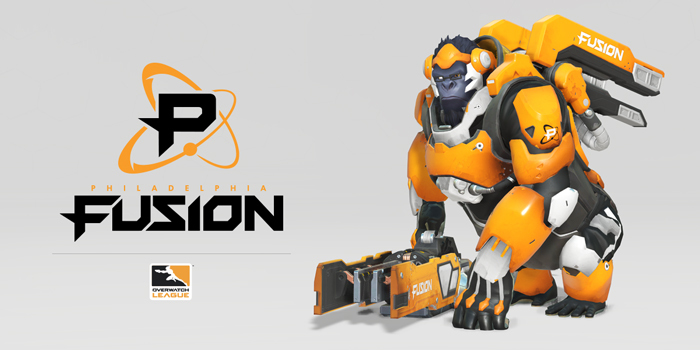 If that wasn’t enough, in Season 2 the team will be recruiting DPS-prodigy Flow3r who made a splash at the 2017 world cup, and their Contenders team has recruited two of the recently-released players from the London Spitfire. Season one of the Overwatch League has been the NYXL show, and it would be a surprise if any other team walked away with the grand prize. PHEW That was a lot of information. In summary the first season of the Overwatch League had an incredible array of talent displayed, in the future it can only be expected to improve. Personally, I would hope that over the summer all of these teams improve and make the level of competition more even across the board. In an ideal season of competitive play their would be no teams cemented at the top and bottom, and perhaps we may get their one day. In the immediate future the league plans to expand from 12 teams to 18, and hopefully in the further future all of these teams will house their own matches. But before then we still have unfinished business, and the playoffs of the Inaugural season for the Overwatch League are just around the corner.